*Note, you will be directed to an external site. 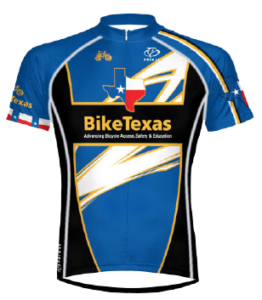 BikeTexas has an ongoing, extensive educational campaign on how to best Share the Road. The most effective cycling occurs when the bicycle is operated like a motor vehicle, sharing the same rights and responsibilities as the operators of other vehicles. Educating motor vehicle drivers and bicyclists increases safety exponentially. BikeTexas has marketed this message to the public through several venues but the most powerful campaign has been the “Share the Road Y’all” specialty license plates. 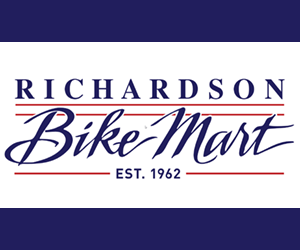 Not only have the plates brought in an estimated $40,000 for bicycle education in one year alone, but they have also provided matching leverage for $400,000 in federal grants and emphasized, to motorists and cyclists alike, the importance of sharing the road.